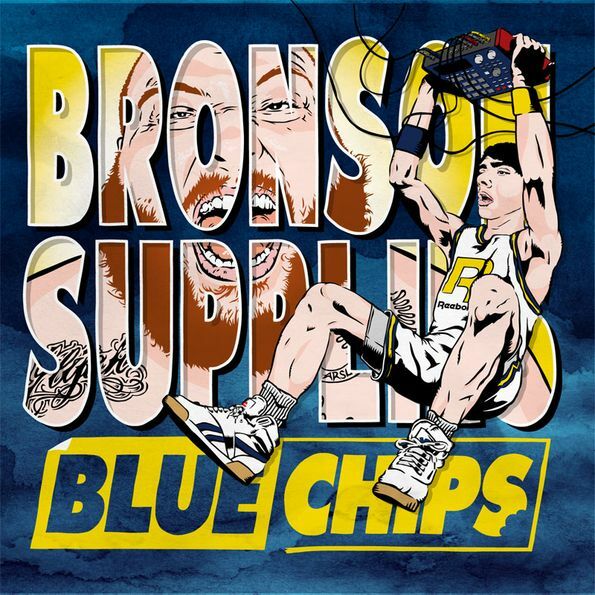 Action Bronson chose to make a huge impression in 2011 and now he's getting an early start on 2012 as well. As a thank you to his fans, he has decided to team up with fellow Queens resident, Party Supplies, to bring forth his latest album. It's called Blue Chips and is presented by Complex and Reebook who have sponsored this amazing collaborative effort. Every track is produced by Party Supplies and features a few guest MC's. Enjoy. Van Jamme and Amon light up some old flames on "New Boo"
Mayhem Lauren & Action Bronson are cooking up some "Garlic & Oil"